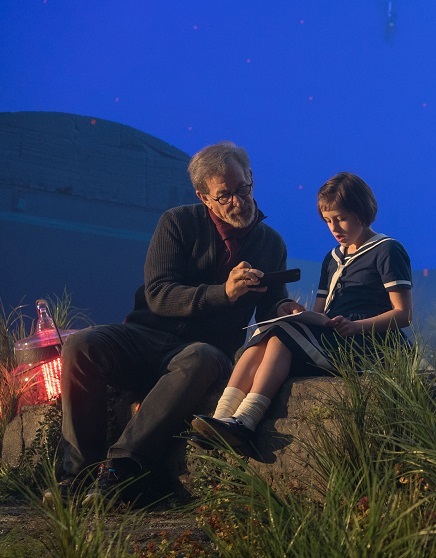 Disney's The BFG - "Spielberg’s Giant Dream Come True" Featurette and More! behind the battle lines with their favorite Super Heroes! · Open Your Mind: Marvel’s Doctor Strange - Exclusive Sneak Peek – Go behind and beyond the scenes as Doctor Strange makes his journey to the big screen. 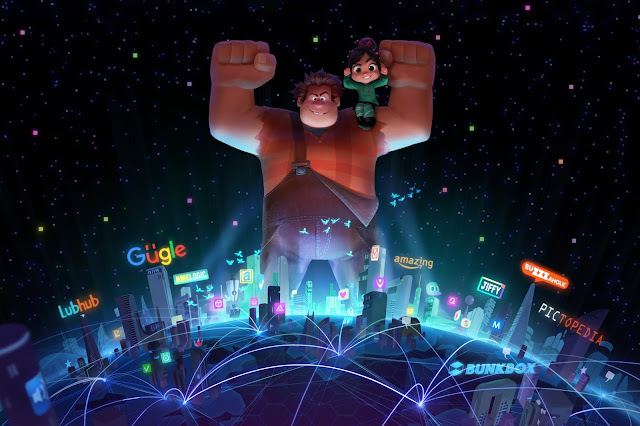 Disney Movies Anywhere (DMA) is an engaging and family-friendly cloud-based digital movie service that makes it simple to buy your favorite Disney, Pixar, Marvel and Star Warsmovies once and watch them anywhere. 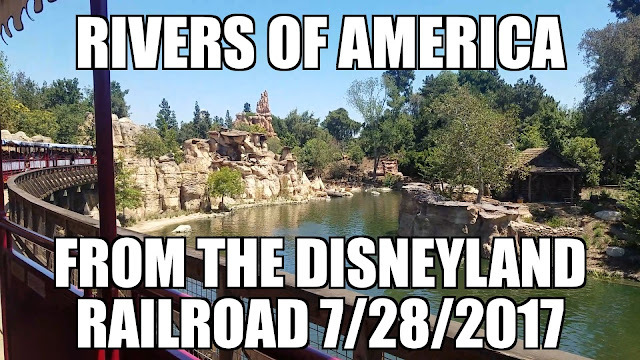 With DMA you can explore Disney’s library of over 450 eligible digital movies, discover hours of new and exclusive short-form content, and watch your digital movies from the comfort of the living room or across multiple mobile devices. 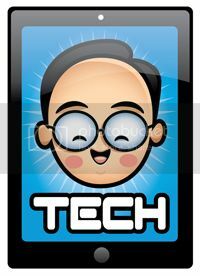 You can add the free DMA app to a multitude of devices including iPhone, iPad, iPod Touch, Android mobile phones and tablets, Android TV, Amazon’s Fire tablets, Fire TV and Fire TV Stick, Roku, and Xbox 360. Then, connect your DMA account with participating providers including iTunes, Amazon Video, VUDU, Google Play, and Microsoft Movies & TV and your eligible movies will be shared across all your connected platforms. In addition, you can redeem Digital Copy codes found in Disney, Pixar and Marvel Blu-rays and DVDs, as well as earn Disney Movie Rewards points with every digital purchase. Over the years, Steven Spielberg has brought us some of the most memorable family films of all-time, including E.T., Hook, An American Tail and The Land Before Time. With all of these exceptional family films and many more under his belt it is hard to believe that The BFG marks his first movie with Disney. And what a movie it is! Based on the beloved book by Roald Dahl, The BFG is one of the most heartwarming and visually stunning films of the year. Roald Dahl has been responsible for some of the most imaginative books for children from The BFG to Charlie and The Chocolate Factory and more. His detailed descriptions help children to visualize the amazing worlds that he creates. 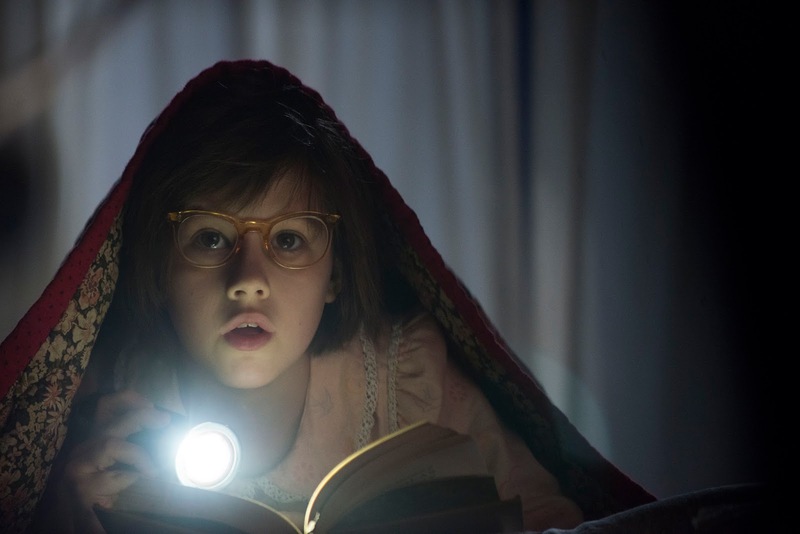 The movies opens in London where we meet Sophie (Ruby Barnhill), a little girl who lives in an orphanage. She suffers from insomnia and spends her time sneaking around the orphanage. One night a giant takes her into the Land of Giants. We soon discover this is The Big Friendly Giant (Mark Rylance) and together with Sophie, the pair end up on an epic adventure. 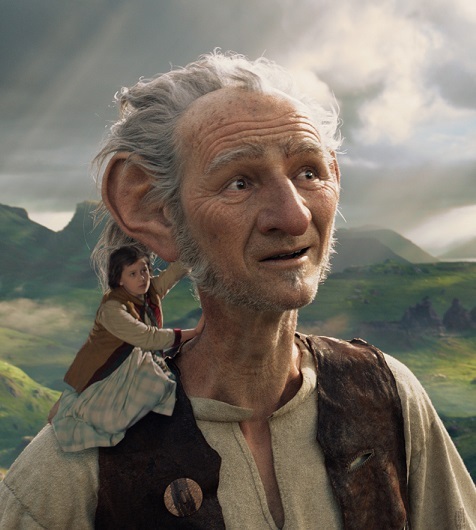 Sophie helps The BFG come up with a plan to get rid of an evil band of giants. The relationship between Sophie and The BFG is very much a grandfather to granddaughter. The chemistry between the Barnhill and Rylance feels genuine. The bond will melt your heart as the film pulls on all the heartstrings from tears to laughter. The reason why I love movies is to transport me to worlds that I could never imagine or time periods that I could never experience. The BFG succeeds in taking me to a world where magic exists and fairy-tale endings do come true. 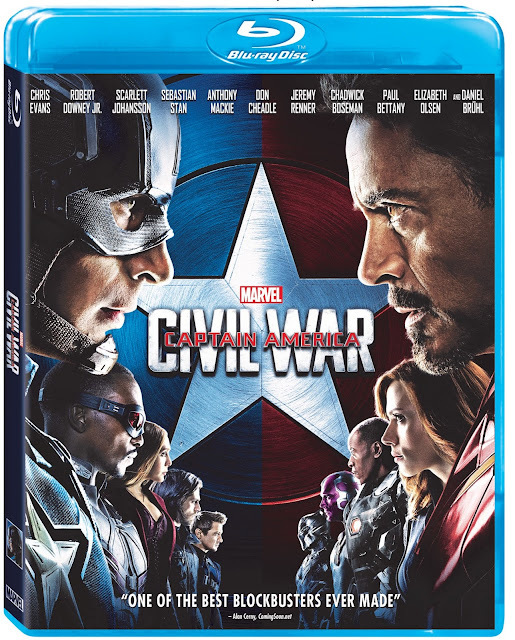 If you can, see it in glorious Dolby Vision and hear it in Dolby Atmos. The colors in Dolby Vision explode off the screen and the 3D is stunning! Then add Dolby Atmos to create an audio environment that not only surrounds you but encompasses you as well! The BFG opens in theaters July 1st. 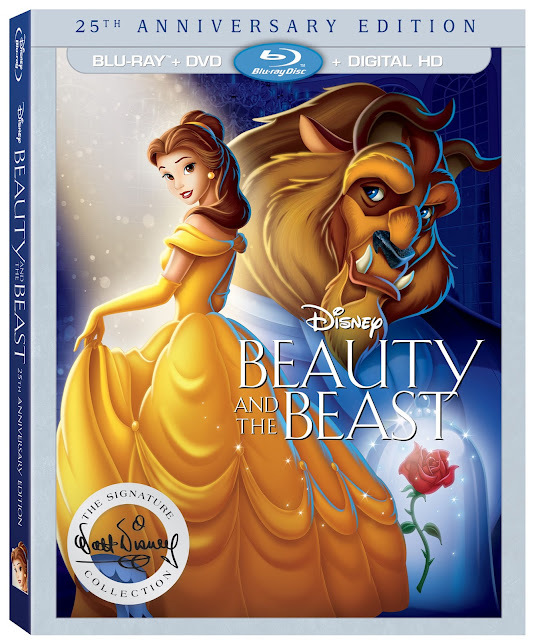 BURBANK, Calif., June 24, 2016 — Twenty-five years ago, Disney’s “Beauty and the Beast” broke ground as the first animated feature film to receive an Academy Award® nomination for best picture, and now this tale as old as time joins the Walt Disney Signature Collection on Sept. 6 on Digital HD and Disney Movies Anywhere, and on Sept. 20 on Blu-ray™ and DVD. Disney animated films hold special places in people's hearts for many reasons but one family in particular can say that Disney animated films gave them their son back. Life, Animated follows the story of the Suskind family and in particular, their son Owen. Owen, who is living a seemingly normal childhood begins to lose his motor skills and social skills at the age of three. This is when the family learns that Owen is autistic. 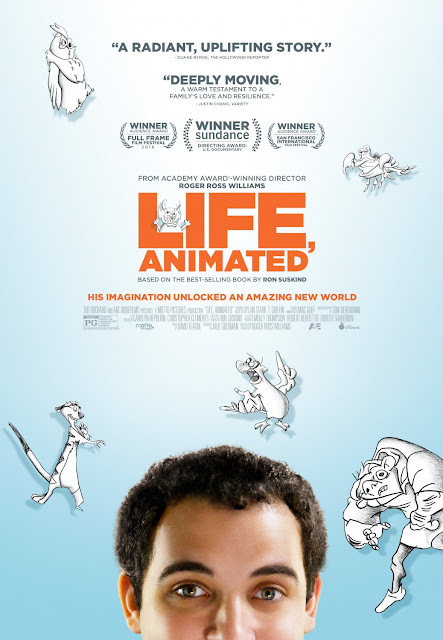 Then one day about three years later, Owen speaks and his parents discover that the Disney animated films he had watched over and over again had given him a way to express himself. We also see an animated story that Owen came up with about a boy who is the Protector of Sidekicks. As Owen continues to grow we follow his journey from living at home to living almost entirely on his own, to his relationship with his girlfriend Emily, to getting a job and discovering who he is. His story is an inspiring one and helps us to answer the question, "Who decides what a meaningful life is?" 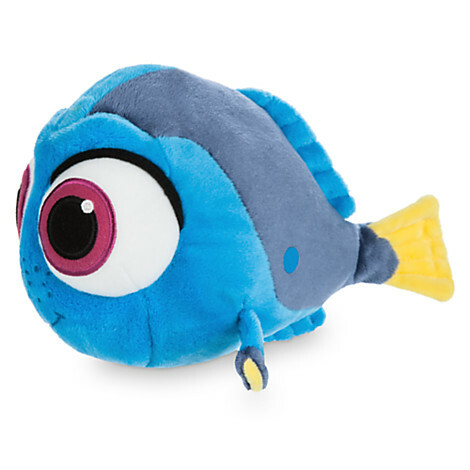 Win this adorable baby Dory plush from Finding Dory! This contest is open to everyone and you will be notified by email if you win! A giant sized crowd of fans lined the streets of Hollywood Boulevard to watch the stars of "The BFG," directed by Steven Spielberg, arrive at the El Capitan Theatre for the film’s U.S. premiere, including Academy Award winner Mark Rylance, Ruby Barnhill, Penelope Wilton, Jemaine Clement, Rebecca Hall, Bill Hader and other celebrity guests. 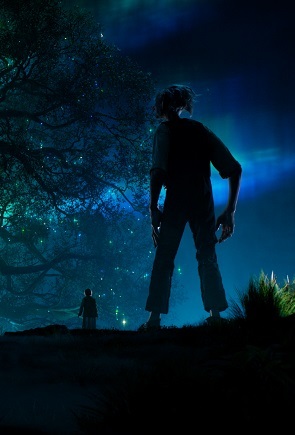 Disney’s “The BFG,” which premiered to one of the longest standing ovations at the recent Cannes Film Festival, is based on the beloved Roald Dahl book, it tells the imaginative story of a young girl and the giant who introduces her to the wonders and perils of Giant Country. “The BFG” opens in U.S. theaters on July 1, 2016, the year that marks the 100th anniversary of Dahl’s birth. 2016 Mazda CX-3 Grand Touring AWD Review - Food Adventures and e3! 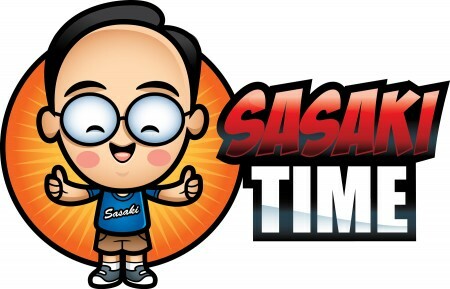 Hey everybody, It's Jason from Sasaki Time back with another vehicle review! This time it is for the 2016 Mazda CX-3 Grand Touring! 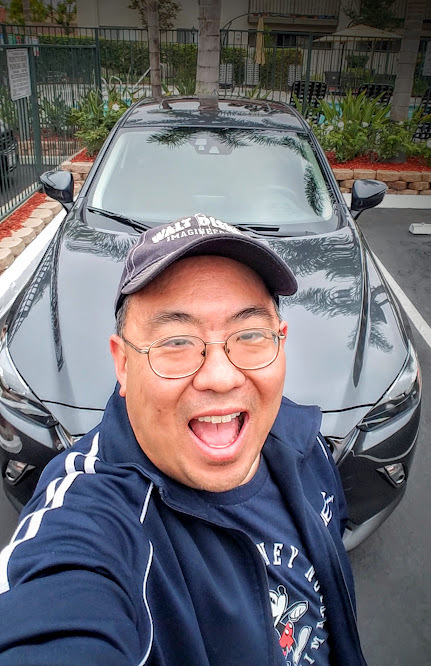 I got to review this vehicle for a week and took it on some food adventures and media events including e3! 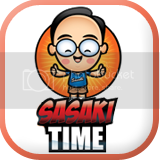 Let's get started with the review! The Mazda CX-3 is part of the subcompact-crossover that has seen several car companies come out with their own take on this segment. Smooth lines and contouring really make this vehicle stand out. Touring around the front of the vehicle, the stylish super bright LED headlights will easily show you the way on the highway. 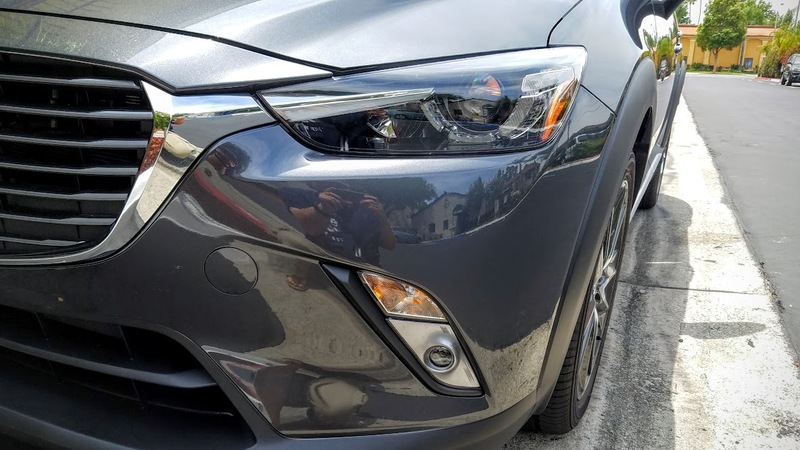 You also get LED foglights on the Grand Touring. 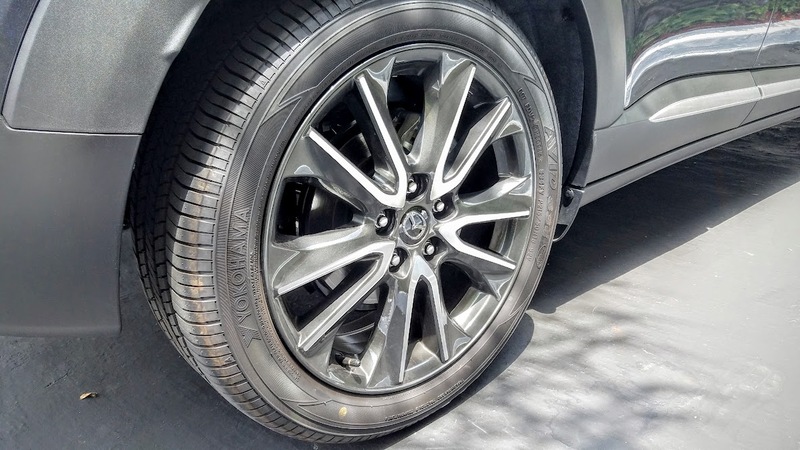 Beautiful 18-inch aluminum alloy wheels with the Grand Touring. 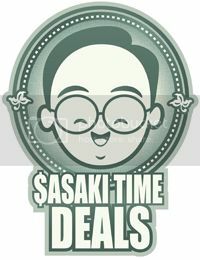 They provide firm traction and maneuverability on the streets and the freeway in Orange County. 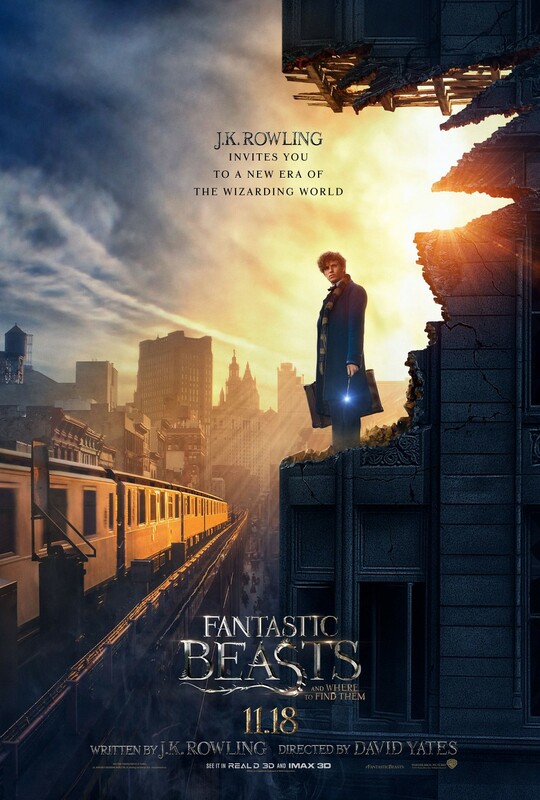 Take a look at the latest poster for Fantastic Beasts and Where to Find Them, The film was written by the book’s original author J.K. Rowling and follows Eddie Redmayne‘s character Newt Scamander’s adventures in New York. 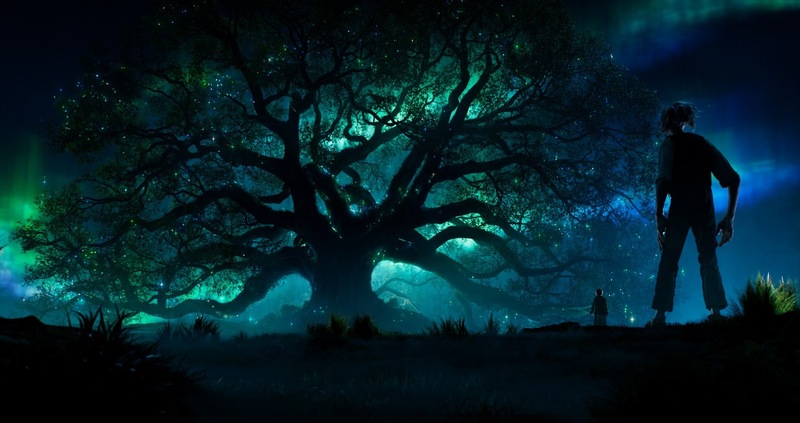 Newt has just completed a global excursion to find and document an extraordinary array of magical creatures. Arriving in New York for a brief stopover, he encounters a No-Maj (American for Muggle) named Jacob, a misplaced magical case and some of his fantastic beasts escape which could spell trouble for both the wizarding and No-Maj worlds. Fantastic Beasts and Where to Find Them is set to hit theaters on November 18, 2016. Star Wars Rebels: Complete Season Two! 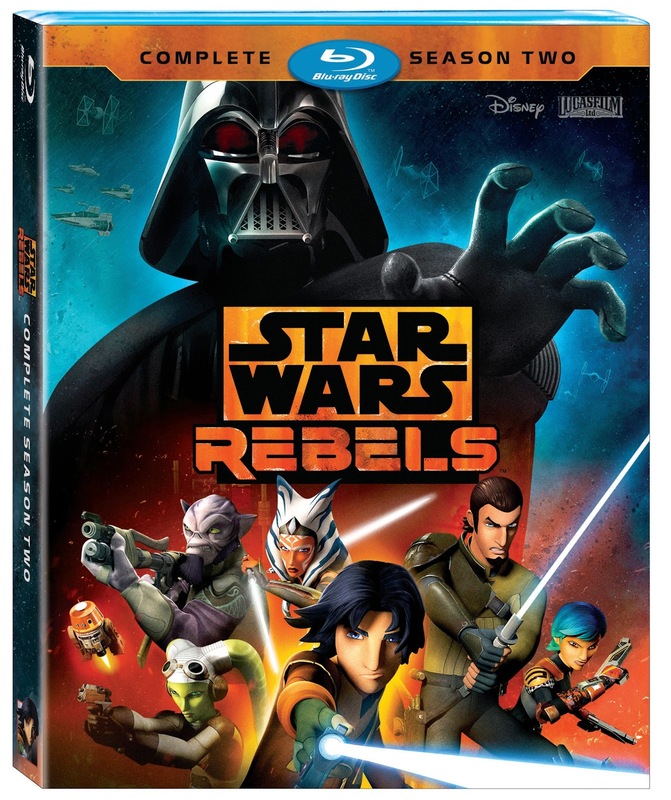 BURBANK, California, June 17, 2016 –– Star Wars Rebels: Complete Season Two delivers all 22 action-packed episodes of the hit CG animated series’ second season, plus exclusive, never-before-seen bonus material on DVD and even more exclusive footage on Blu-ray! Available August 30, this thrilling continuation of the Star Wars Rebels saga depicts the continued efforts of the crew of the starship Ghost to defeat the evil Empire. · From Apprentice to Adversary: Vader vs. Ahsoka (Exclusive to Blu-ray) – Executive Producer Dave Filoni reflects on the climactic ending of the season, when Ahsoka Tano finally confronts Darth Vader in a long-awaited, fierce and epic lightsaber battle. · Connecting the Galaxy: Rebels Season Two – Uncover hidden references, easter eggs and connections to the Star Wars universe found throughout the season. · Rebel Recons – Blast off with 20 fun, fast-paced episode recons, featuring behind-the-scenes footage, interviews with cast and crew, and more!